The iconic 90’s television show The Crystal Maze is back and it’s bigger and better than ever before. Each episode, Maze Master Richard Ayoade guides a team of five time-travelling adventurers through the all-new 32,000sq ft maze comprised of four fantastical time zones: Aztec, Medieval, Industrial and Futuristic. In each zone, the team must tackle Physical, Skill, Mystery and Mental challenges in a bid to win crystals. These elusive crystals each award the team five seconds in The Crystal Dome where they hope to collect gold tokens to win a variety of weird and wonderful prizes. A show for all ages, the new series will be enjoyed by both new and existing fans with the celebrity specials for Stand Up To Cancer having already proven to be a huge hit for Channel 4.  Representing The Crystal Maze in the UK, Bulldog Licensing will look to initially target a number of categories for the brand, including stationery, gift, apparel and publishing, with others to follow.